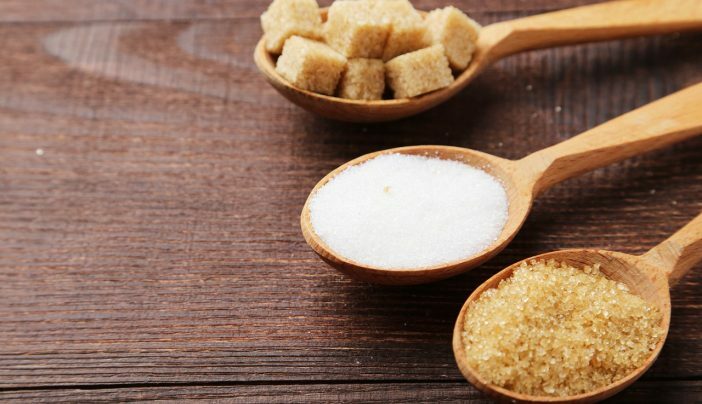 There are many myths surrounding sugar and cancer treatment. But what do cancer patients really need to know about sugar to make sure they're getting the best diet during treatment? 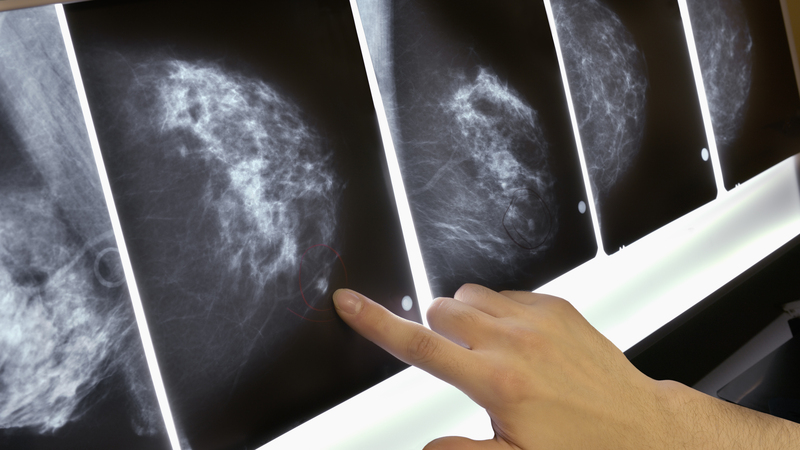 We spoke with Erma Levy, a dietitian at MD Anderson, to find out.